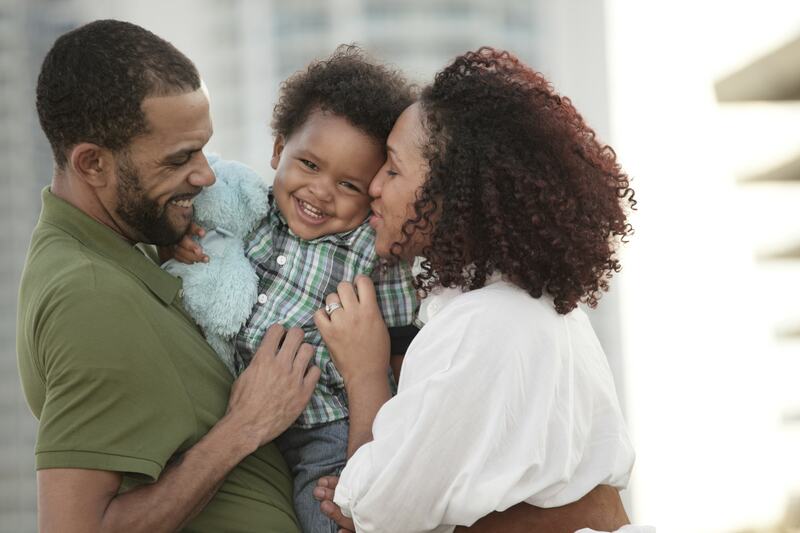 Results from published clinical trials have shown strong clinical evidence that Xickle® RBC-Plus™ as a very promising new sickle cell drug for the treatment of the debilitating disease. While the FDA approval procedure can take up to three or four years, or more, you don’t have to wait to get the benefits for this revolutionary new supplement. Xickle® RBC-Plus™ is all natural, safe, and the clinical trial results show an effective way to relieve the symptoms of sickle cell anemia. Get all your questions answered. Call 855-994-2553 now for complete information on Xickle® RBC-Plus™. You can also email anytime at help@xickle.com and a qualified representative will respond in short order. The industry experts at Xickle® can sell Xickle® RBC-Plus™ during the FDA approval process as long as the sickle cell drug is introduced as a supplement before the clinical trials are approved. This is great news for those suffering from the symptoms of sickle cell anemia. Now you can protect and preserve the structure of your Red Blood Cells with Xickle® RBC-Plus™. Xickle® RBC-Plus™ is made from all-natural ingredients that are completely safe. Sufferers can start to see results within 10 to 20 days, though a 90-day trial is recommended for best results. Get all your questions answered. 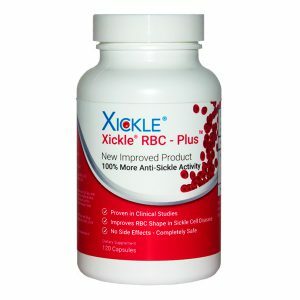 Call 855-994-2553 now for complete information on Xickle® RBC-Plus™.